As some of you may have noticed, I have not had as much time to devote to this blog as I used to. The time has come for a kombucha blog hiatus. Having this blog so far has been an AMAZING experience. It all began very innocently, because of my first kombucha demo with a club that I used to be involved with, Slow Food Boston University. 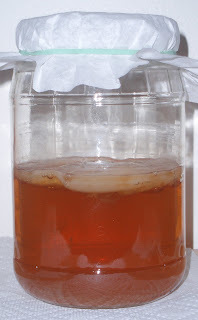 Because I wanted to learn more about brewing kombucha, I began this blog a few months later in February 2009, to share what I learned along the way. Little did I know how much my blog would grow. Since then, I have taught over twenty demos on how to brew kombucha, including demos at the Boston Local Food Festival, the Boston Skillshare, and with The Urban Homesteaders' League. 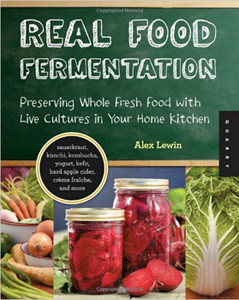 I was thrilled to contribute a piece on kombucha to my friend Alex Lewin's book, Real Food Fermentation. And the Kombucha Fuel Facebook Page has grown to over 1,700 likes. WOW!! The reason that this blog has been so successful, is because of YOU. The positive responses and enthusiasm from you readers and demo participants has kept this blog going. I am also very impressed by everyone's willingness to share brewing tips and kombucha SCOBYs with each other! 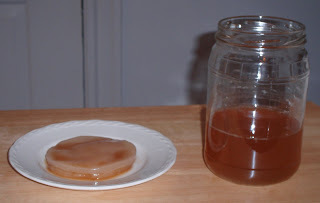 I will leave up this kombucha blog as a resource. In addition, I will put the Kombucha Fuel Facebook Page on hiatus, and I will unpublish it by the end of August, 2013 (meaning the page will still exist, but it will only be visible to administrators until the page is republished). 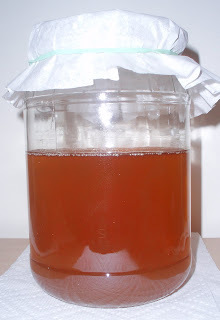 In the meantime, to keep up with the latest kombucha brewing information, head over to Kombucha Kamp. I do not know how long this hiatus will last. However, my journey will continue because this fall, I will be starting a M.S. Program in Food and Nutrition at Framingham State University. And never fear, as I will still be blogging, but on another site! You can find me at Herbal Medicine Box, Herbal Medicine Box on Facebook, and @HerbalMedBox. Through this blog, I discuss numerous topics, including herbalism, food, agriculture, nutrition, health, and more. 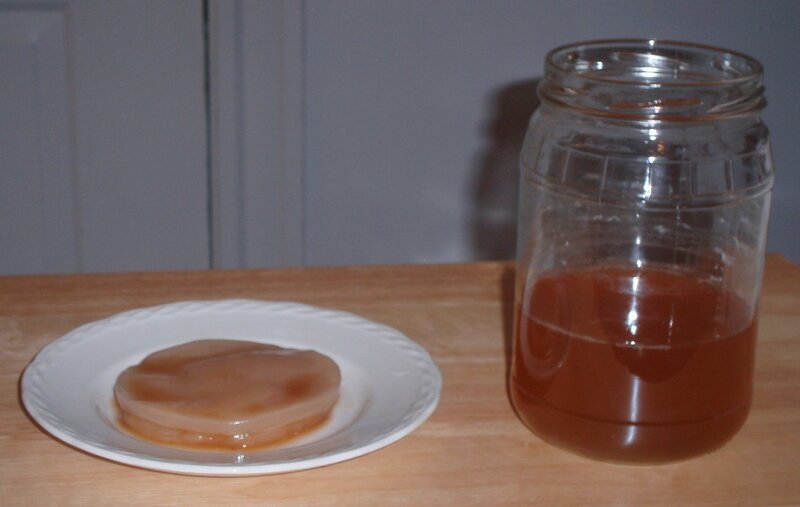 Happy kombucha brewing, drinking, and SCOBY trading! Stay tuned and follow me on my next adventures.